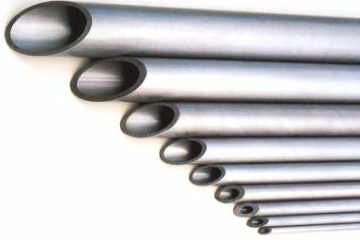 Precise and long special shape pipe greatly reduces the number of processing steps. 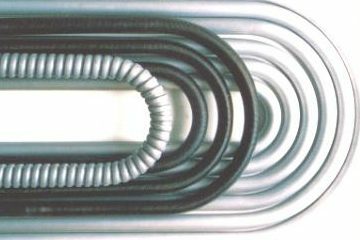 We realize your idea. 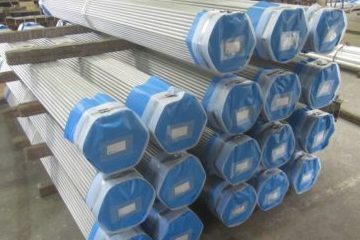 We propose a highly accurate long product of cold drawn steel pipe. 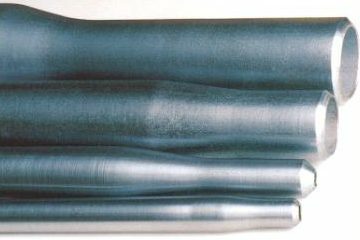 Our special shaped pipes can replace the costly 3D printing. 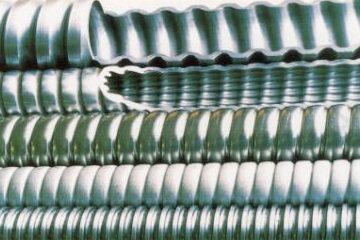 For example, our special shaped cold drawn pipes are used for slide bearings. 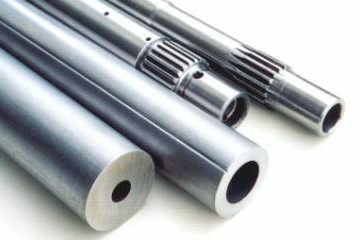 Slide bearings can be used in combination with cylindrical bearings and are for direct axial direction operations. 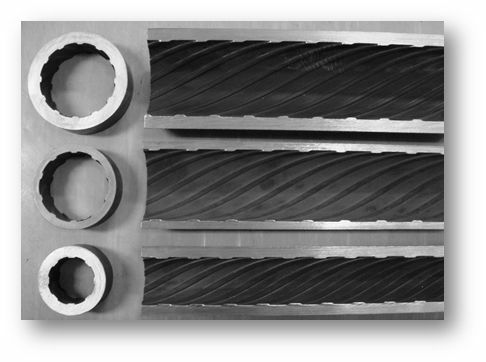 4~6 grooves are formed on the inside of these bearings, and the bearing ball bears the load while resting on the rotational surface between the grooves to allow for the entire unit to slide in the axial direction. 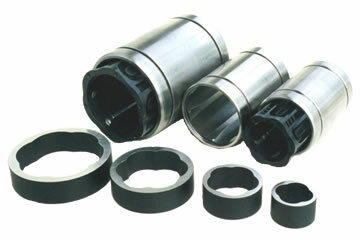 During sliding, the internal bearing ball separator restricts movement to an aligned and cyclical motion. 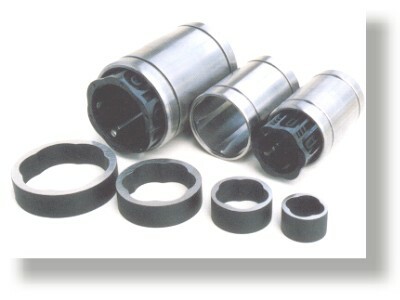 Slide bearings are used in a wide range of items including electronic computers, peripheral devices, various measuring devices, memory units and other precision devices, robots, multi-spindle drilling machines, grinders, food packaging machines, and other industrial uses. 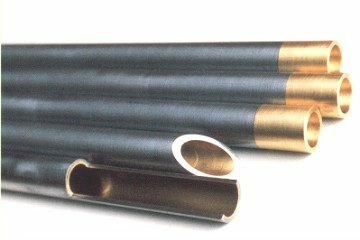 With first-ranked Japanese mother tube along with the experienced process of production as well as strict inspection, we are proud to be the number one manufacturer of steel tubes and pipes in Japan. 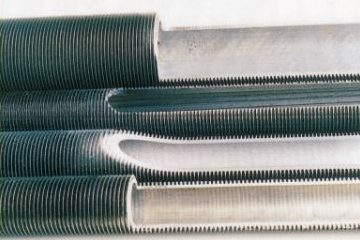 We manufacture with carbon steel, low carbon steel, alloy steel, and high carbon Cr alloy. 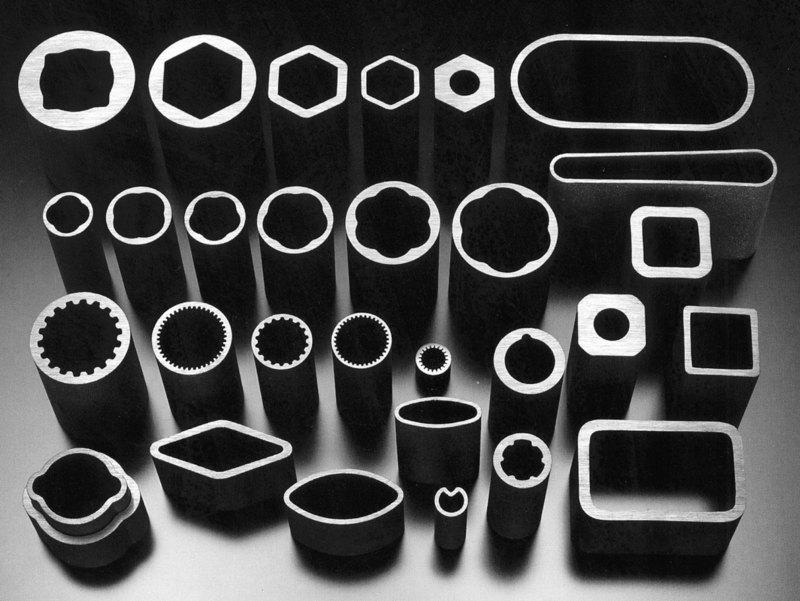 We can provide various shapes. Ask us freely. 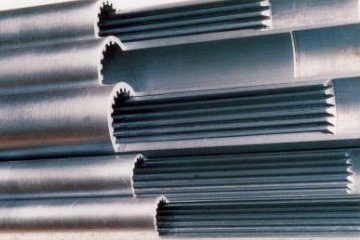 For the new shape design, we need new die, so development cost may not match with demands in case of small quantity production.